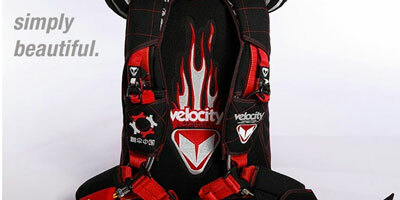 "I have jumped almost every rig available on the market over my 16 years in the sport. The Infinity is the most comfortable regardless of what type of flying I'm doing!" Coach, AFF, and Tandem Instructor Examiner. Static Line Instructor. FAA Senior Rigger (back and seat). Aerial videographer/cameraman. Pro rated. 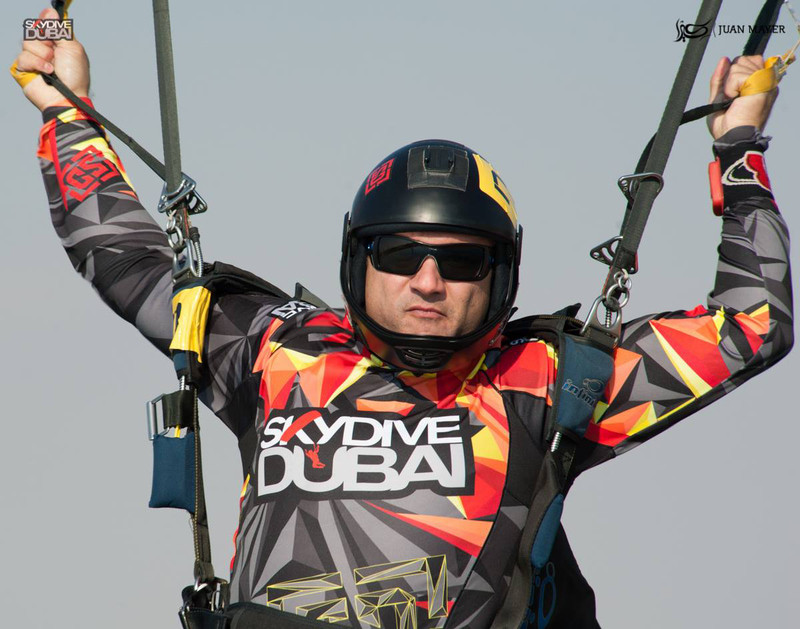 Numerous demonstration jumps and high profile projects, including: Dubai bureau of tourism, Breitling, and Bollywood. Aerial cameraman for the XCF 'Fly the 35' project with Ernesto Gainza. -Photos published in the Guinness Book of World Records, Russian Emirates Magazine and numerous other magazines and newspapers worldwide. -World record tunnel formation 27way head-down. -3rd place 2014 Dubai International Swoop League meets 1, 3, & 4. -2nd place in the 2015 HIPA 'Up above' photo contest.